Previous 20 Best PUBG Mobile Tips & Tricks – NOOB To PRO!! WhatsApp Rolled out the Sticker feature recently and you might have also seen your friends sending you the stickers these days. 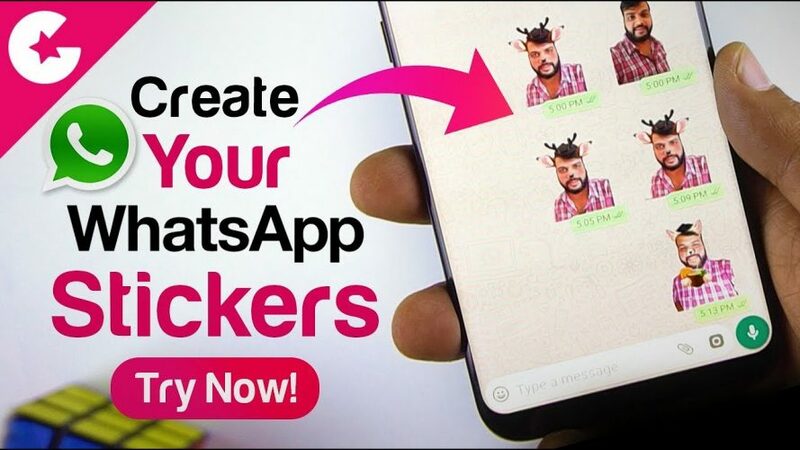 And Today in this video we will show you how you can add your own personal stickers for WhatsApp in a Quick Tutorial. Tap on the Add button and Thats It. Now Go to the EMOJI icon above the keyboard and at the bottom you will see new icon next to the GIF button.